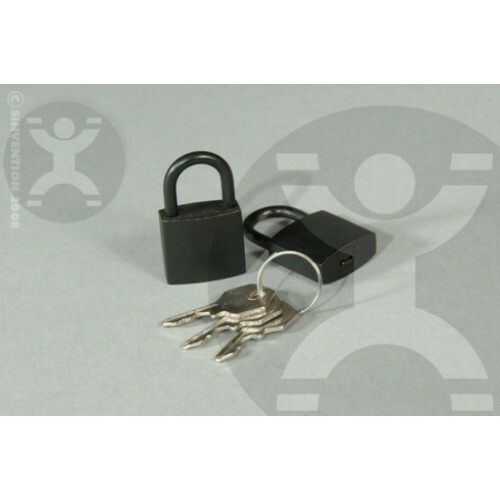 This padlock has proven to be reliable and strong. 3/4" wide and constructed in solid brass. Matte black painted finish. Keyed alike for easy use as a large set. Price is for one padlock.